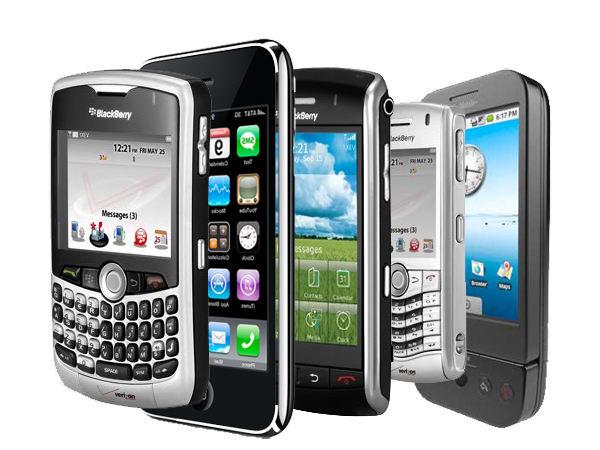 in terms of mobile apps innovation, development and use. student, or even a business that would want to render services on a mobile platform. In this page there's a document that forecasts what is to come in mobile technology on a global perspective. Women in Tech: Do we need more women in tech? LG G2 Review : The Best Phablet Smartphone Yet? ?